Discover Cabo de Gata – Nijar National park from an exclusive point of view. The best unspoiled beaches of South Spain and the protected underwater habitats. 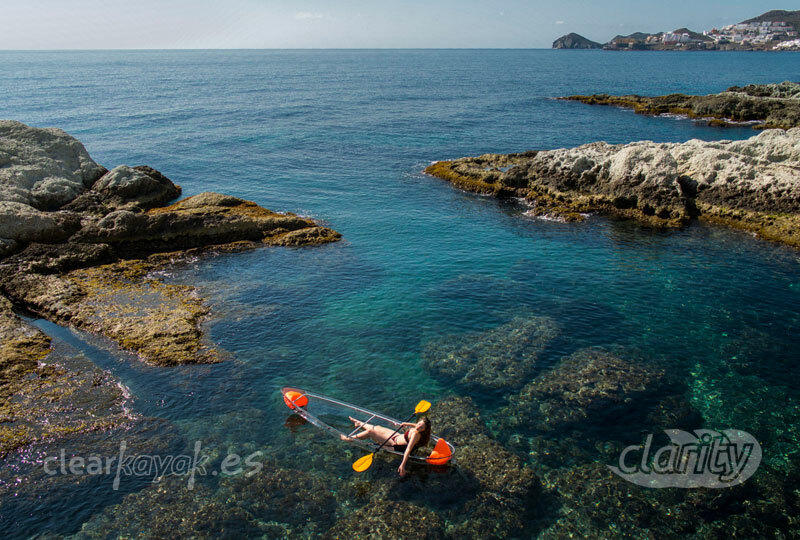 At Clear kayak we will help you enjoy the pleasure of sailing in a transparent canoe which allows you to see the marine flora and fauna like never before.